We have now finished riding for the Easter holiday. We wish all our riders, friends and families, volunteers and supporters a very Happy Easter and we look forward to seeing see you all when the summer term starts on April 23rd. 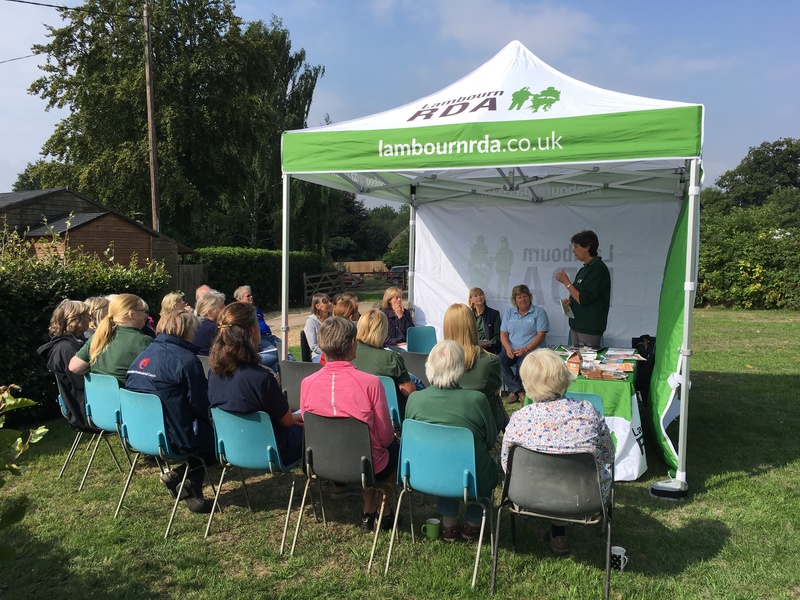 Welcome to the Lambourn RDA website where you can find information on who we are, what we do and how you can get involved – as either a rider or a volunteer. The site also includes information on up and coming events and the people who support us. Please take the time to have a look around and let us know what you think! As a self-funded Charity, we rely on our fundraising events and the generosity of our supporters. 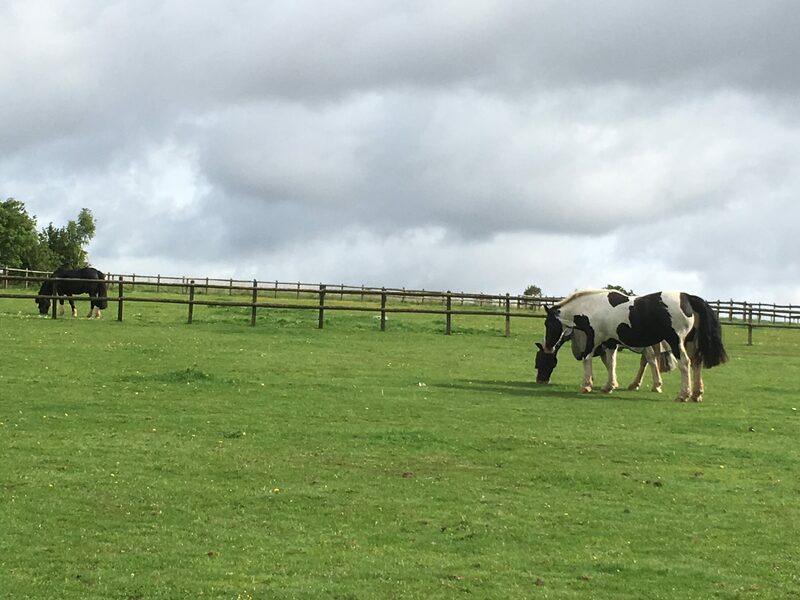 Since our move to Manor Farm Stables at the end of last year, our riding sessions are in such demand that now, unfortunately, we have a waiting list. We have just started a new session on a Monday afternoon, riding at 3.30 and 4pm and we do have some space available.